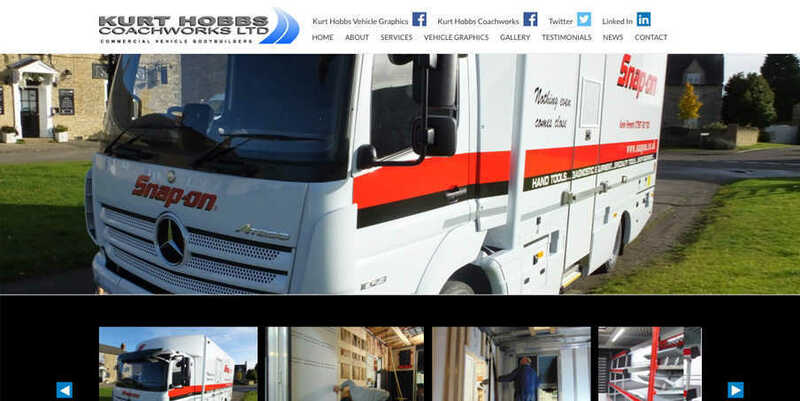 Kurt Hobbs Coachworks of Northamptonshire support and supply commercial vehicle bodywork and repair services to the transport industry. Including truck dealers and manufacturers, they have a workforce of highly skilled coachwork bodybuilders, painters and accident repair technicians, signwriters and tail lift engineers. 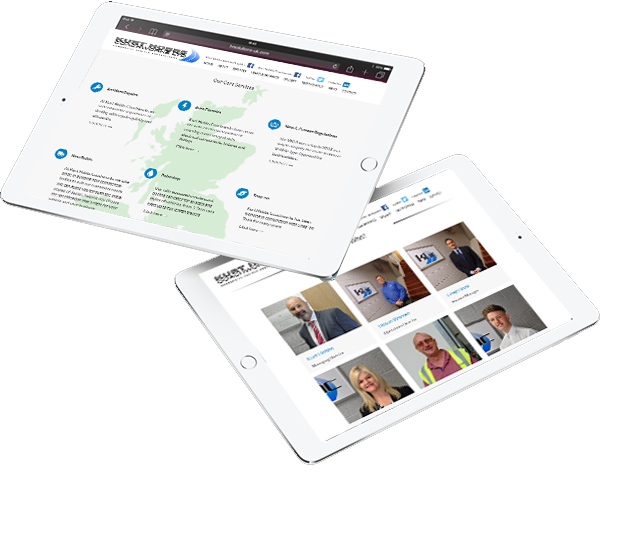 We were tasked with designing a modern and informative fully mobile responsive CMS site, illustrating Kurt Hobbs core services while highlighting its franchise offer Snap-On, with a focus on imagery to make design and content more visually appealing. We created an improved layout with easier navigation and user experience. We enhanced the use of a more striking brand colour palette throughout the design, together with improved visual and textual content aimed directly to interest the customer demographic, while emphasising the great brands the business work and partner with. Moving away from a straightforward and tired approach to photography from the previous site, we added dynamic images of work undertaken by Kurt Hobbs Coachworks, investing movement and vigour into the layout and placing the fully finished crafted vehicles into their day-to-day environment. Continuing with the blue from the colour palette, we have created a modern iconology portfolio to show each department, along with social media and navigation icons. These further enhance the clean lines of the website. It has been a pleasure working with the team at Seventy9, they have been so helpful and supportive throughout. The website is modern, informative and supports our professional corporate image. It is also easy to use and we look forward to being able to keeping it up to date and managing the data content in-house. I would recommend Seventy9 to any company looking for a cutting edge, easy to use, fantastic looking website. Kurt Hobbs, Managing Director at Kurt Hobbs Coachworks. 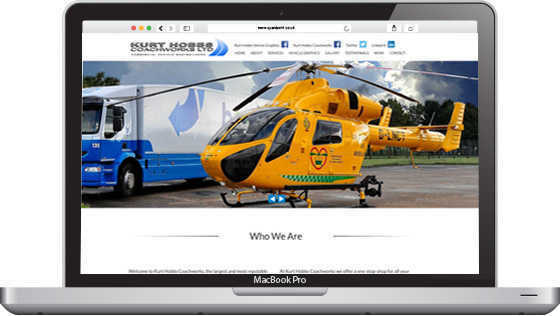 With a client base often on the move, we made certain the website was fully mobile responsive, carrying the look and feel of the main site across all screen sizes and all sizes of mobile device.